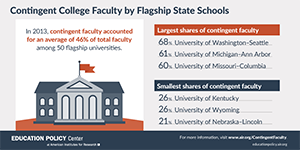 Colleges and universities are relying heavily on contingent faculty—part-and full-time faculty who are appointed off the tenure track—to increase flexibility and reduce costs. These resources explore this trend to determine where contingent faculty are most often hired and savings actually result in lower overall costs. 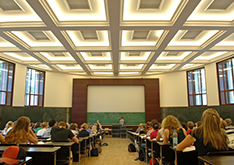 Colleges are increasingly hiring lower-paid part-time and limited-term contingent faculty, who in 2013 made up more than half of all instructors in higher education, finds an AIR) study for the TIAA Institute. This trend has led to cost savings in salaries and benefits for instructors, but hasn’t translated to the same level of savings when looking at the total compensation of all employees. 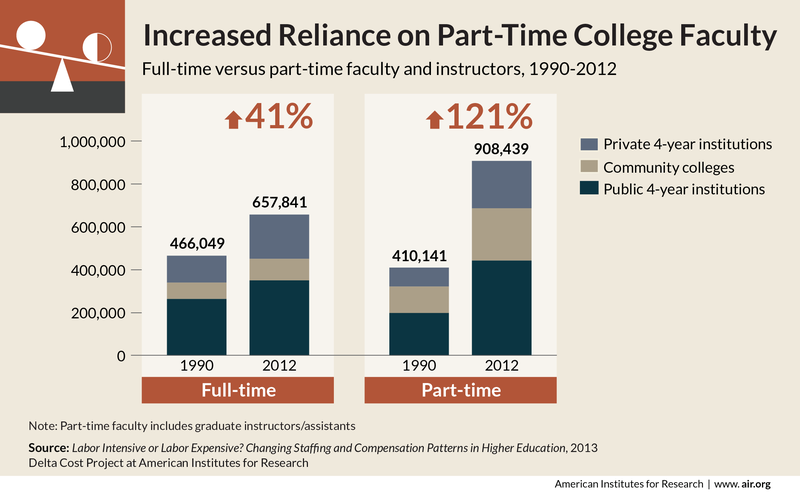 Using data from the Delta Cost project, this infographic shows the increasing rate of part-time faculty and instructors in higher education over the period 1990-2012. Colleges and universities increasingly rely on part-time faculty to meet instructional demands and rein in costs, but rising benefit costs and increased hiring for other types of positions have undercut those savings, a new report by the Delta Cost Project at the American Institutes for Research (AIR) finds. 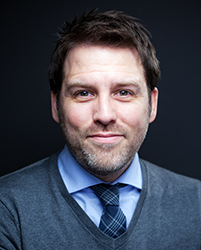 In the Marketplace: Are Contingent Faculty Actually Cost Efficient?